RFID, kila mahali katika ulimwengu. 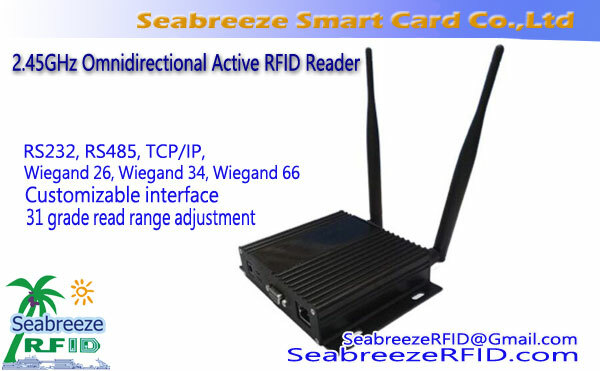 13.56MHz IC chip, can encrypted active card. 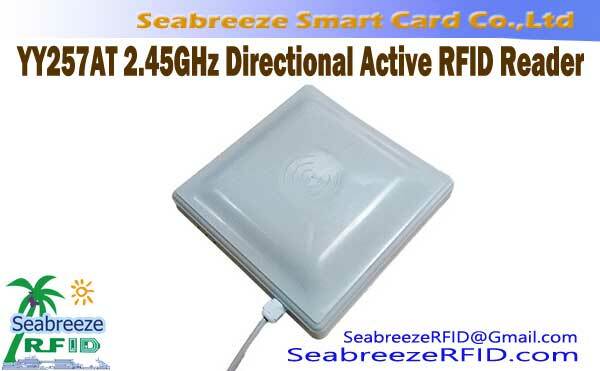 2.45GHz Multifunction Dual-frequency Active Tag have multiple operating frequencies. 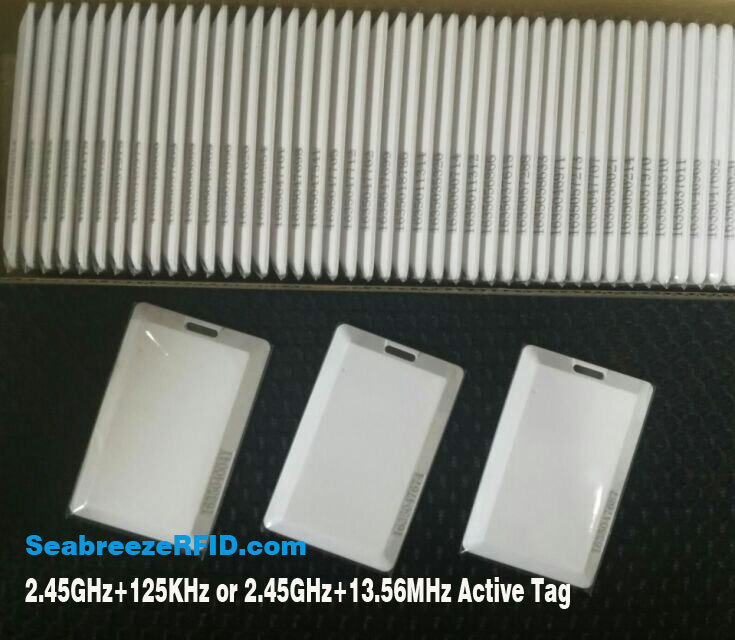 2.45GHz can be long-distance identification, 125KHz mainly for short-distance identification, sequence number of 13.56MHz IC card with the same 2.45GHz electronic tag, can encrypt, higher security. 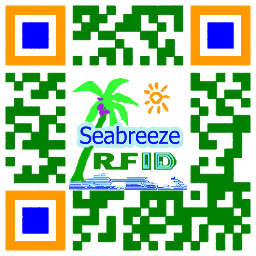 Label card spontaneous emission signal, without triggering can be remotely RFID reader to identify. Has the alarm function. 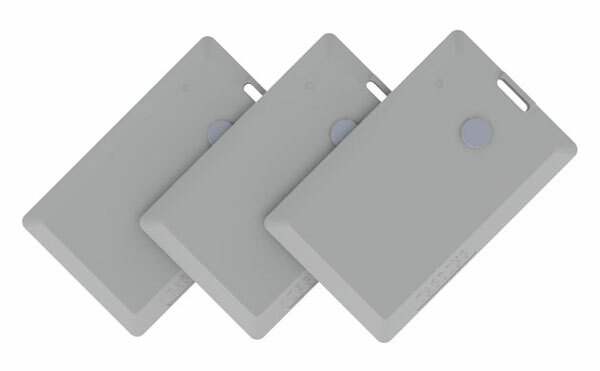 kuhifadhi data: double-frequency function make the electronic tag data storage function, make its application more widely. Read and write speed: compared with the bar code, no aligners scan, read and write faster, be more objective recognition, motion recognition. Usalama: a dedicated chip, serial number unique, hard to replicate. 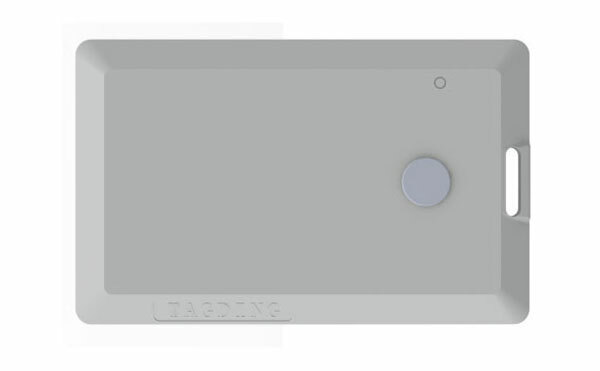 Durability: no mechanical failure, fully sealed structure resistance to bad environment. Alarm function: in case of emergency or danger, press the alarm button on the remote control electronic tag alarm. Automatic identification management personnel, vehicles do not stop out management, school card, long distance inspection systems,na kadhalika..
ODM na OEM bidhaa kulingana na mahitaji ya mteja.